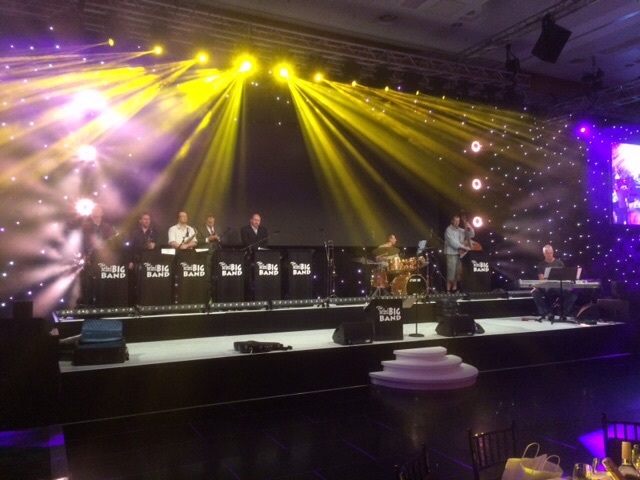 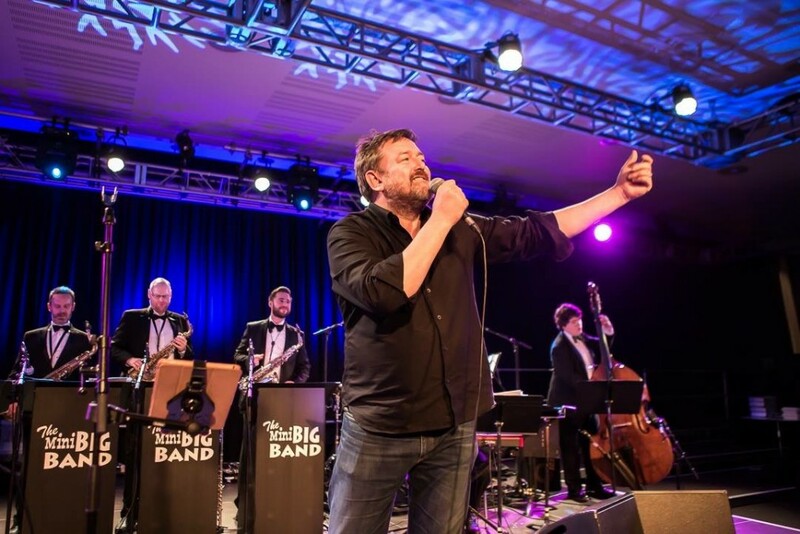 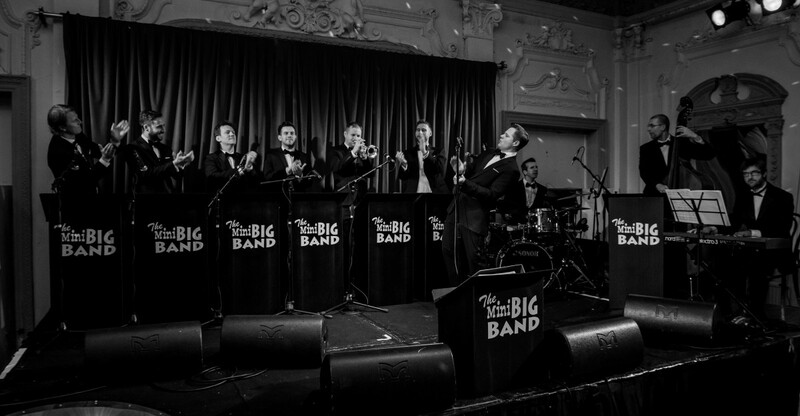 Here’s a few photos of The Mini Big Band in action, and also a few of us getting ready to swing at a selection of corporate and wedding events. 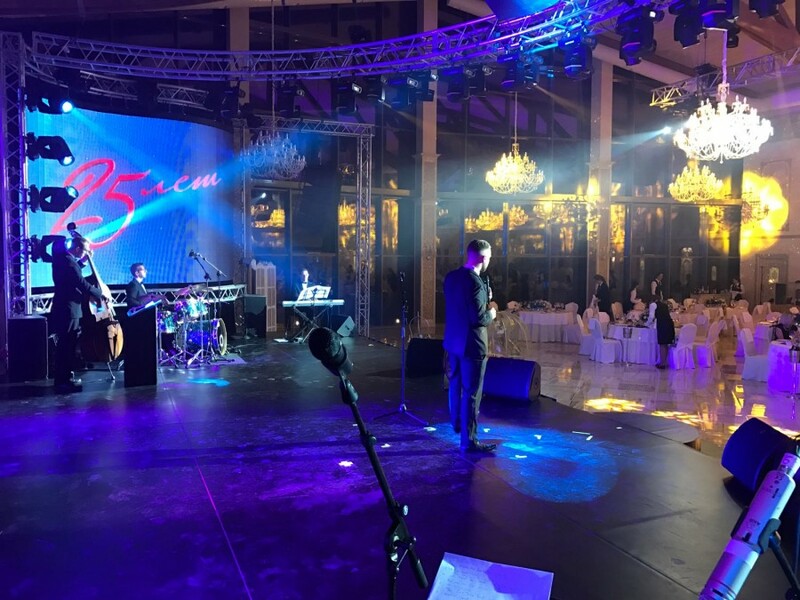 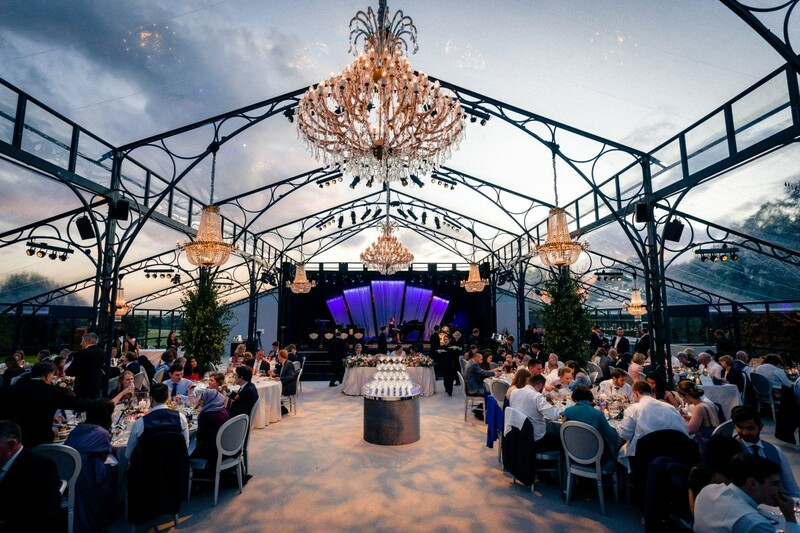 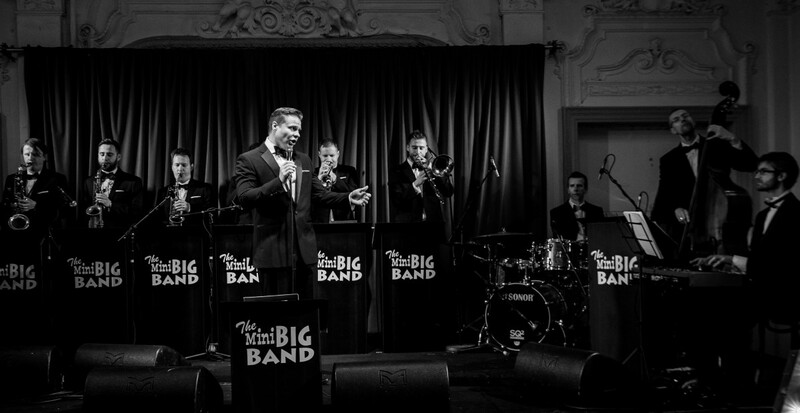 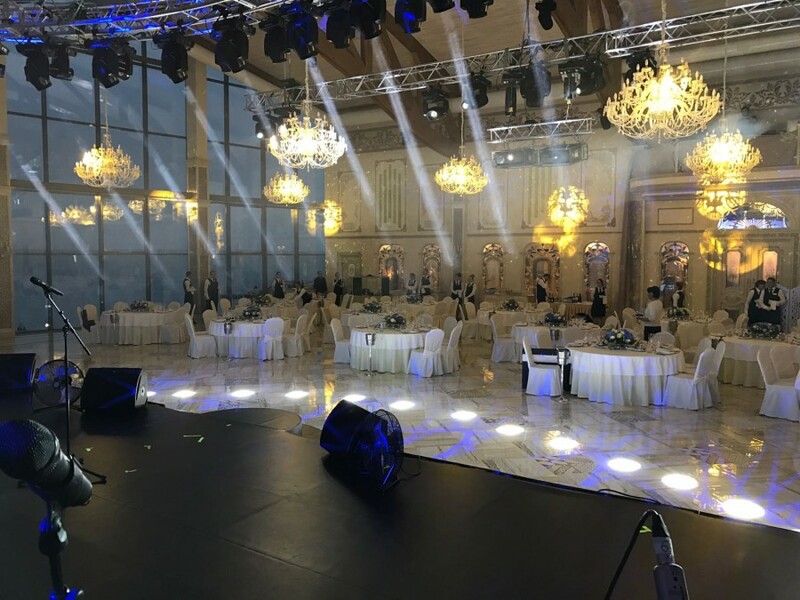 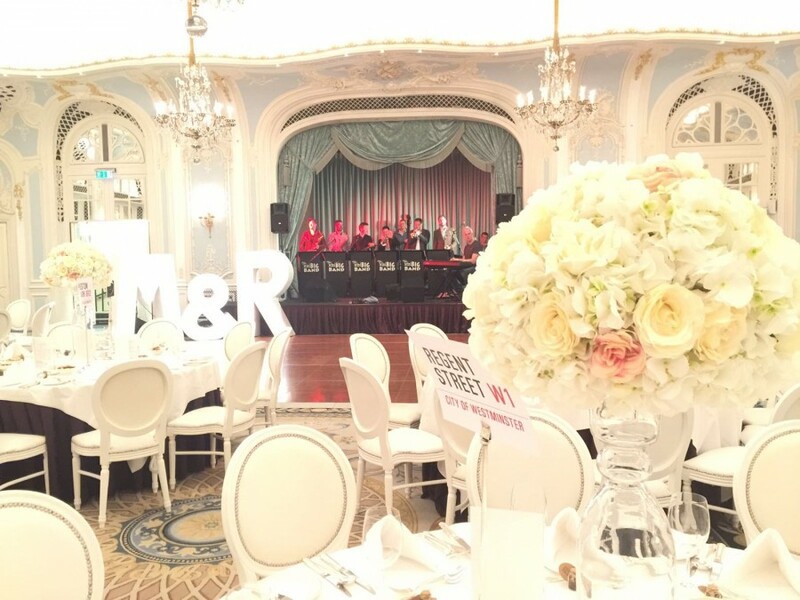 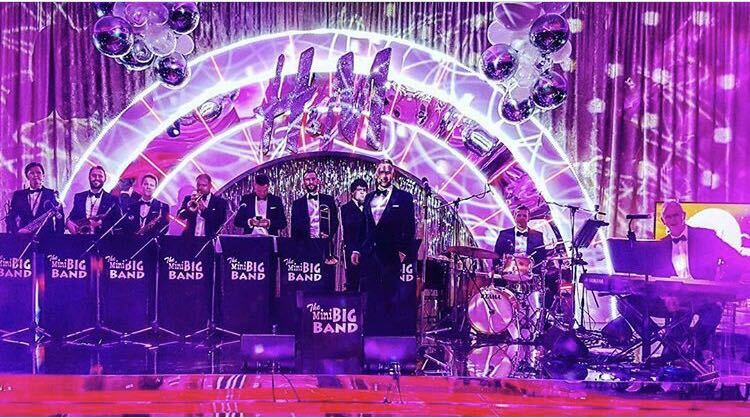 Please take a look and get a better idea of the classic vintage staging and atmosphere The Mini Big Band can bring to your event. 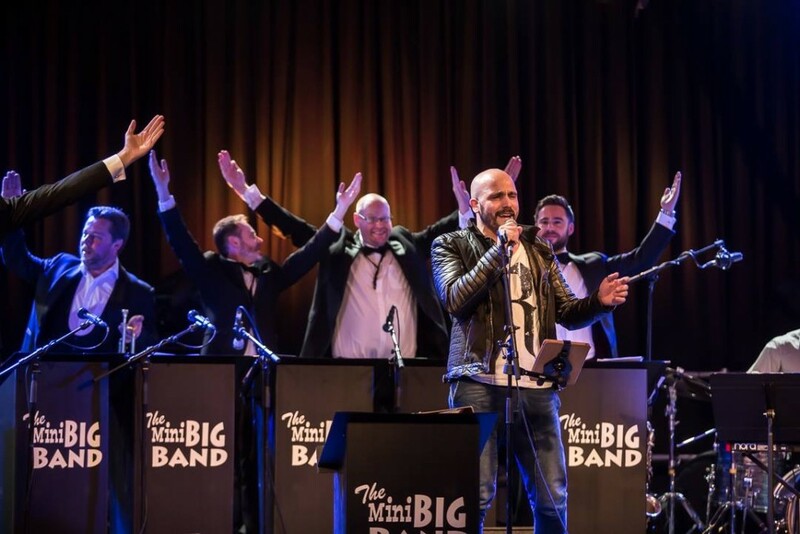 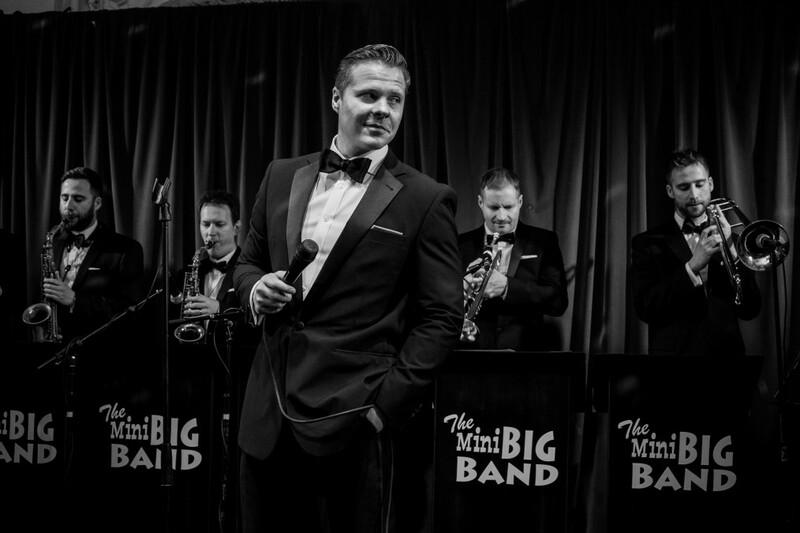 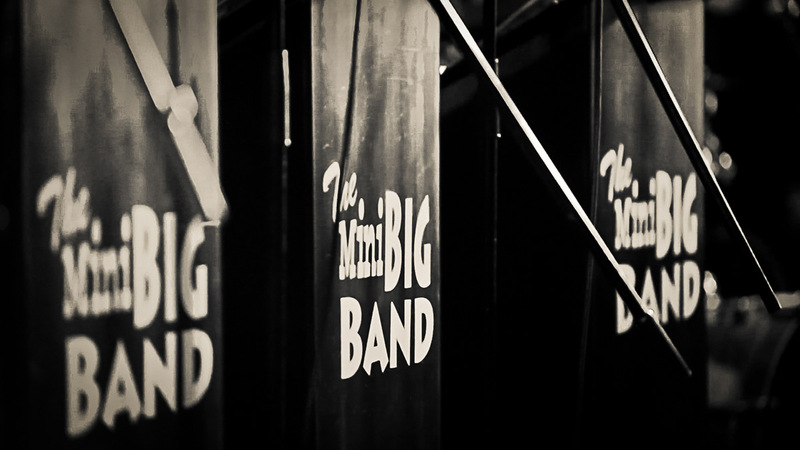 The Mini Big Band are a wedding band and function band from Yorkshire performing up and down the UK. 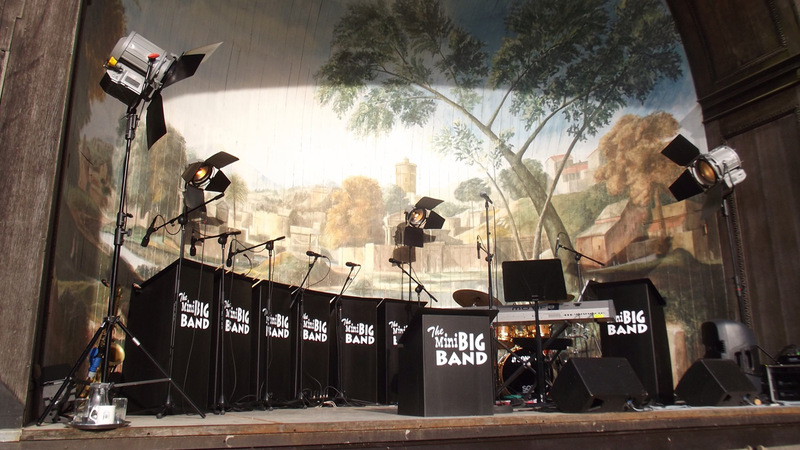 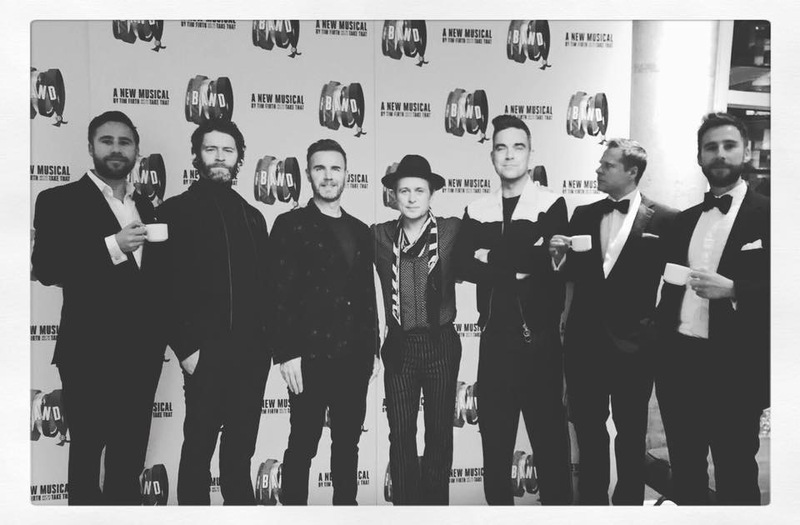 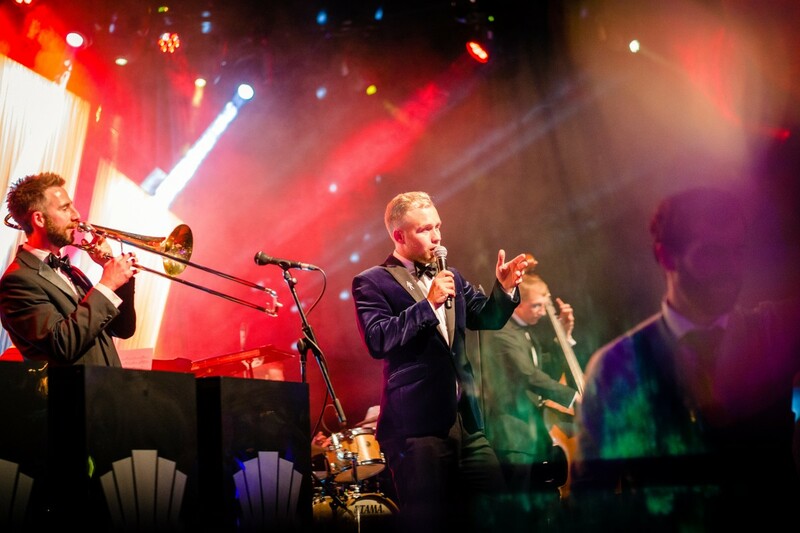 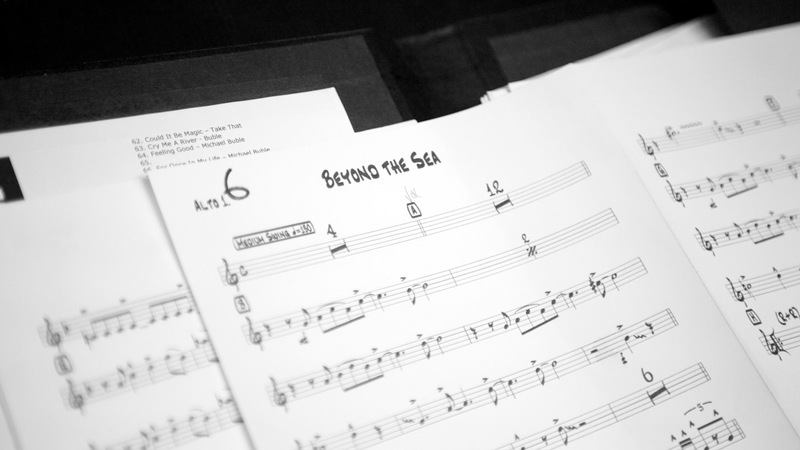 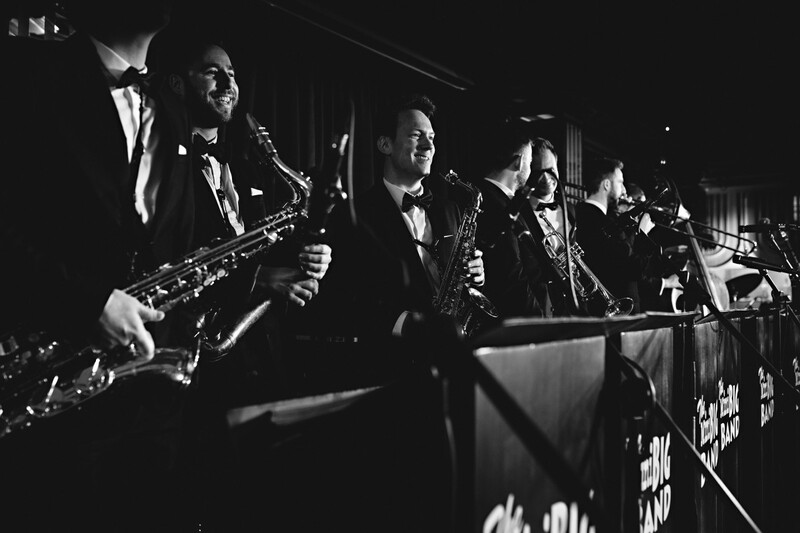 The photos on this page show a taste of the style and class the Mini Big Band has; sharp suits, beautiful vintage instruments and an authentic big band stage set. 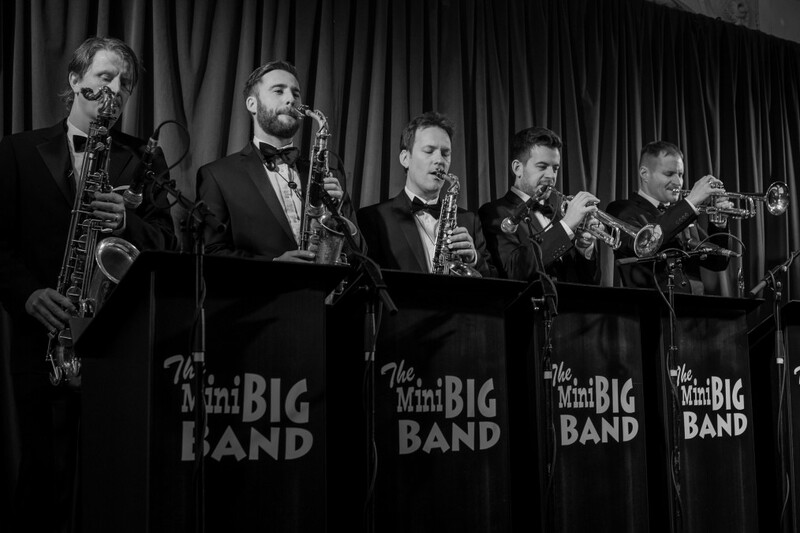 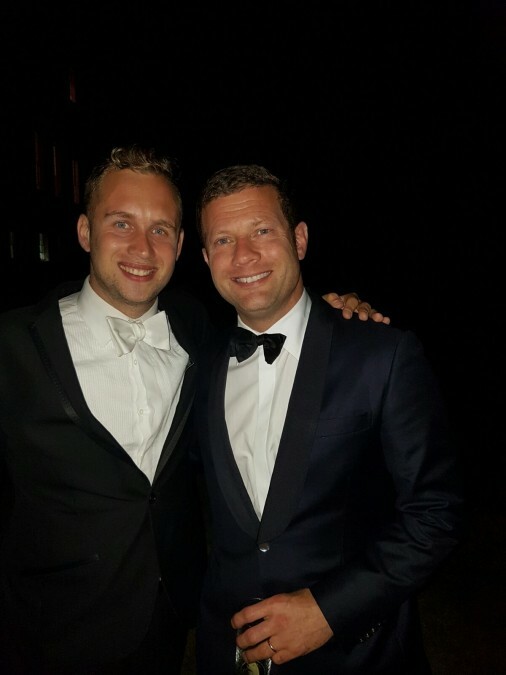 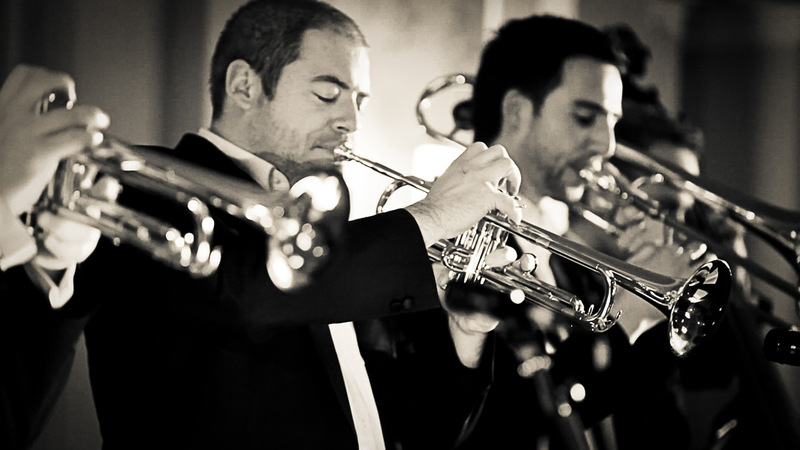 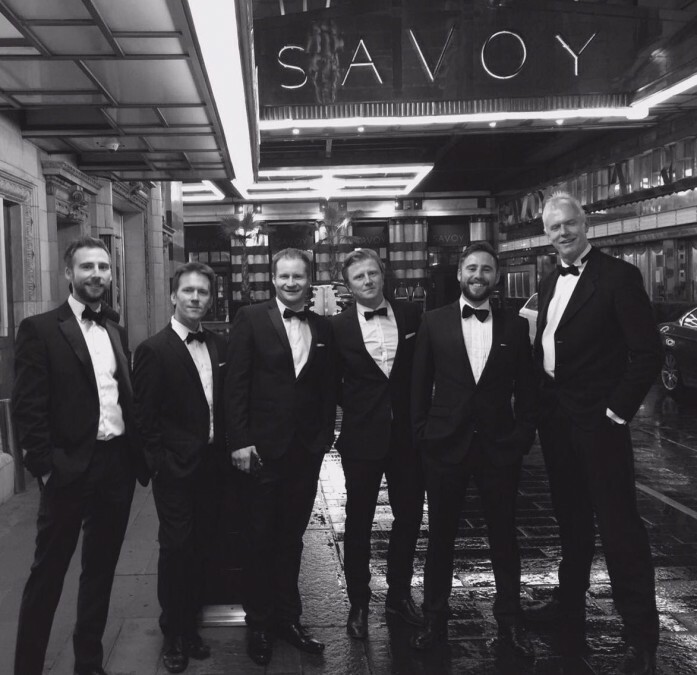 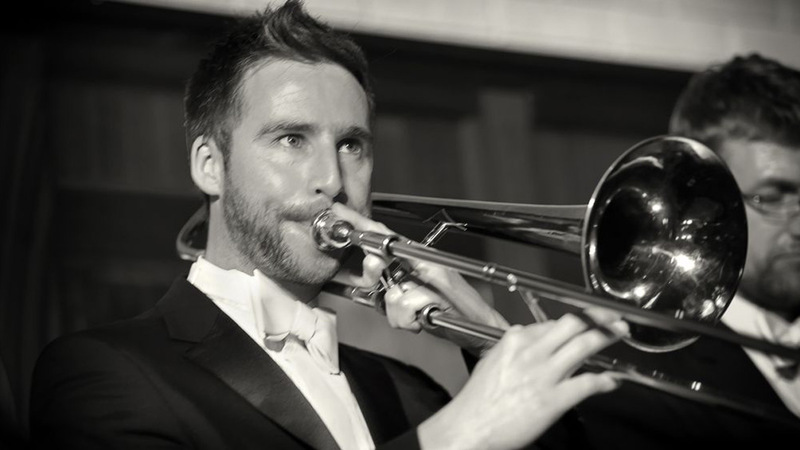 A swing band rhythm section, powerful 6 piece horn section with a charismatic vocalist capable of charming any audience. 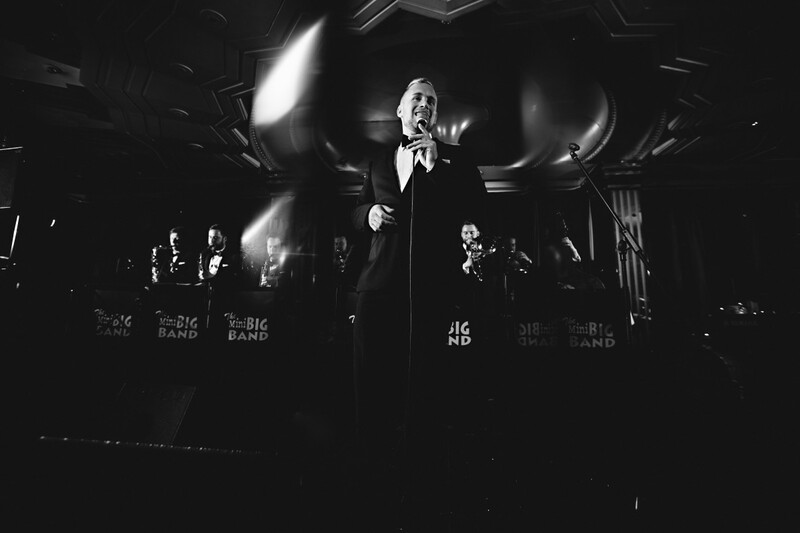 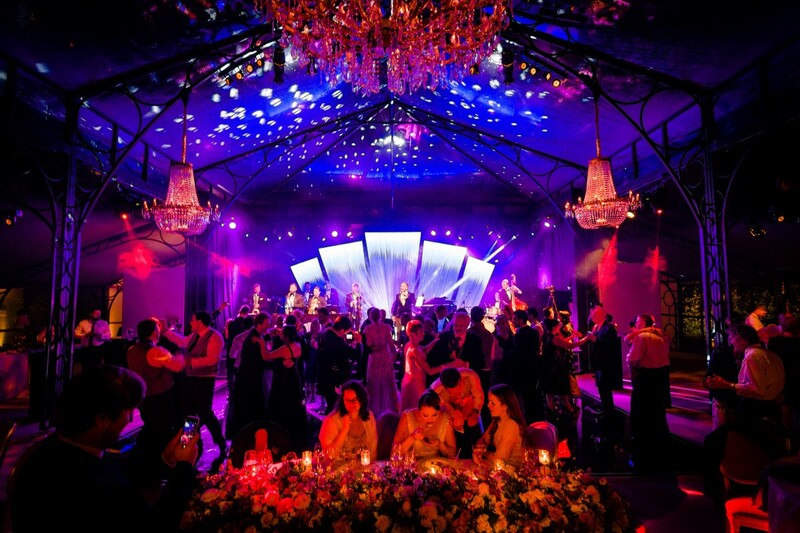 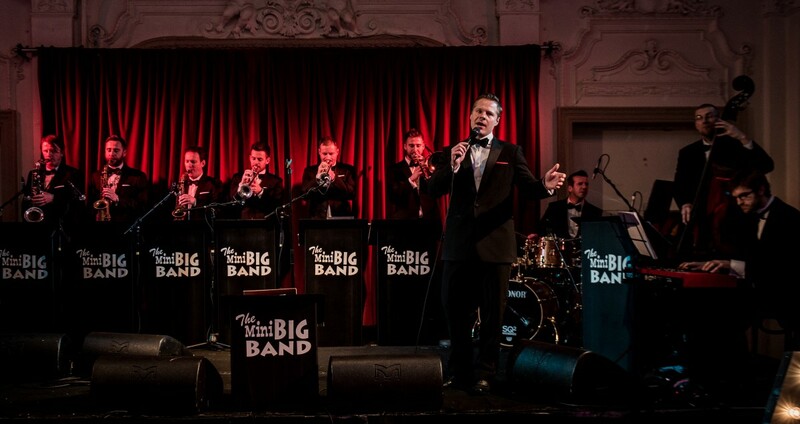 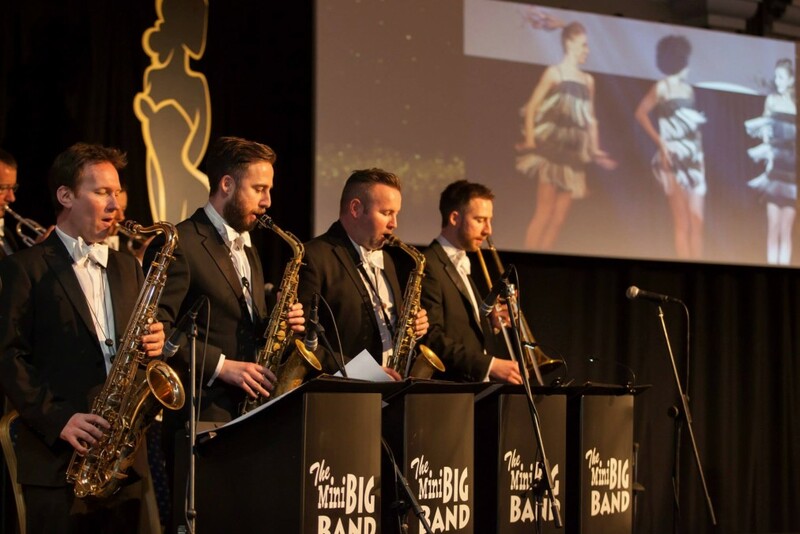 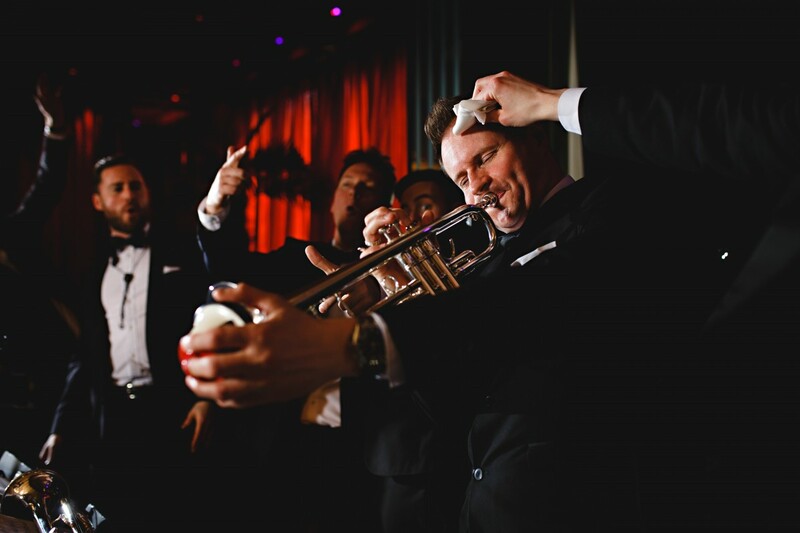 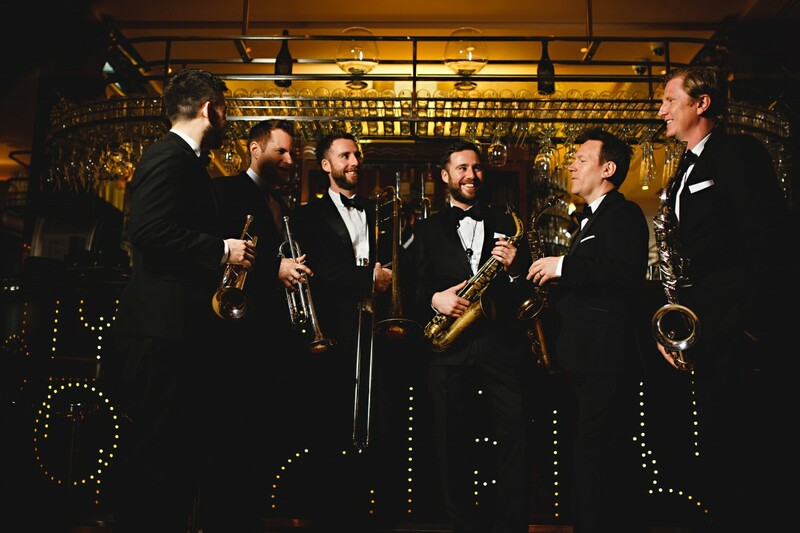 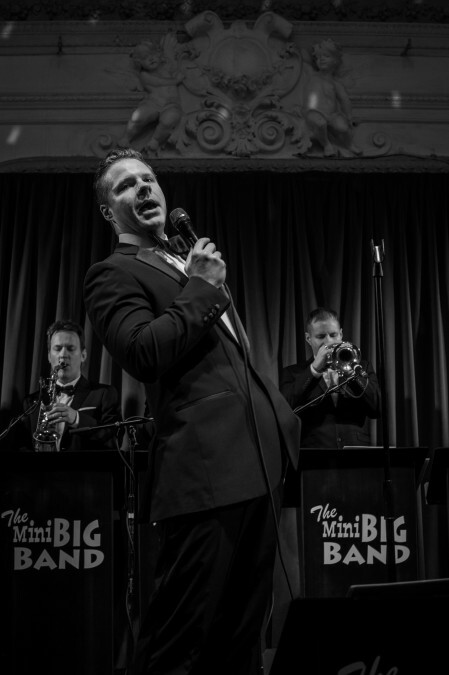 The Mini Big Band are Live music entertainers; swing band, jazz band, performing live music for weddings and live entertainment at corporate functions.